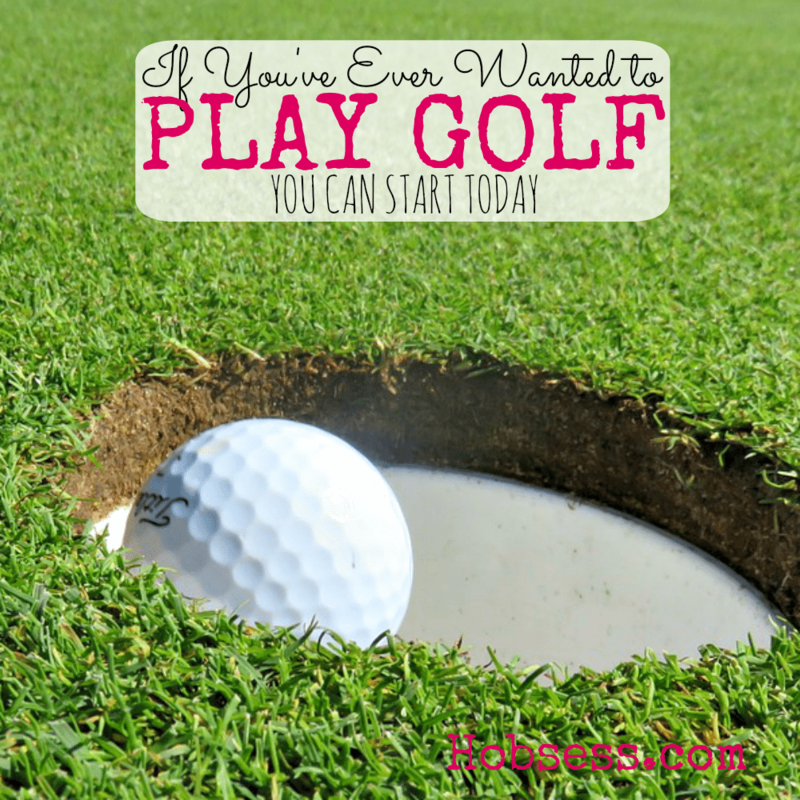 Learn how to play golf and spend quality time with your co-workers, business associates, friends and family. Perfecting your golf game will take time so get ready to learn and practice and then practice and then practice some more! Learn from GolfTec professional, Tom Howell, in this video from Mahalo. Are you just getting started or are you an expert? Get involved with others who share your interest and/or passion in golf. Join the United States Golf Association! Go to this Golf Board, click “Follow Board” and then help us make this the best board on Pinterest! Follow Hobsess (Rev Crouse)’s board Golf (OUTDOORS) on Pinterest.